Aside from investing in the right staffing solutions, concise client communication is one of the most critical components of the construction job. Poor communication on a building project can equate to losses of thousands - perhaps millions - of dollars. Bad communication on site can lead to safety hazards, causing injury or even death. 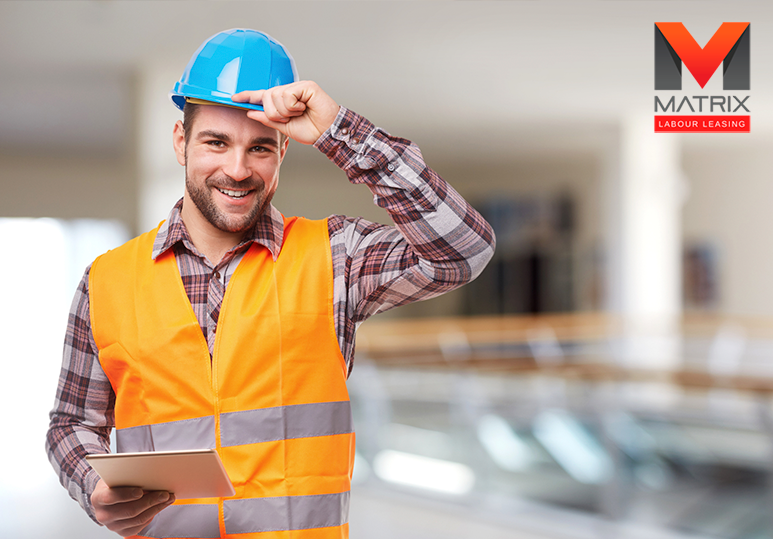 At Matrix Labour Leasing, we provide comprehensive staffing solutions to help improve communication on your construction site and ensure better collaboration and improved team work. Working in construction is often hectic and maintaining effective and clear communication throughout a project is extremely challenging. 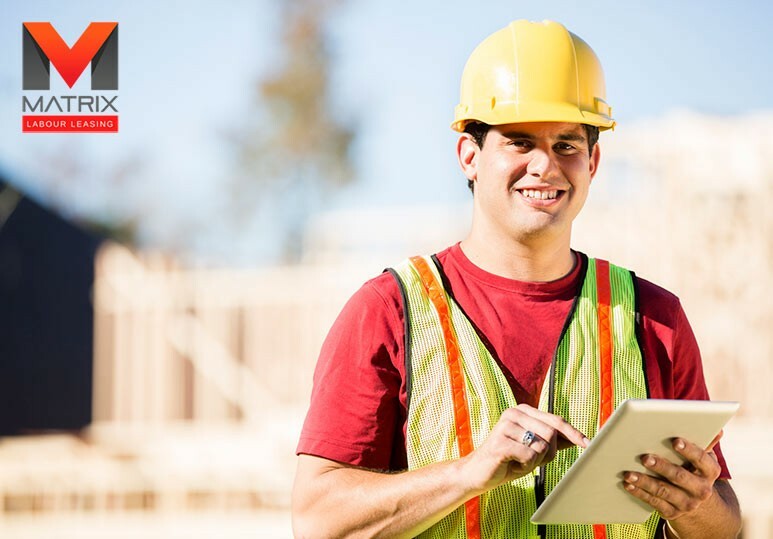 Here are just some ways to develop efficient communication to streamline your construction management business practices. When communicating in construction, you want to ensure that your message is clearly understood the first time you send it. To reduce any misunderstandings with the client, avoid using construction jargon. Your message should be focused and to the point - the real challenge is to be as detailed as possible using as few words as necessary. Tip: Remember, being brief but comprehensive in your construction communication takes practice but will help your client feel more confident in the construction project. For communication strategies to become truly effective, they must begin from within your construction team. Fixing any communicative inefficiencies in your company’s operations will in turn affect communication with clients and external organizations for the better. 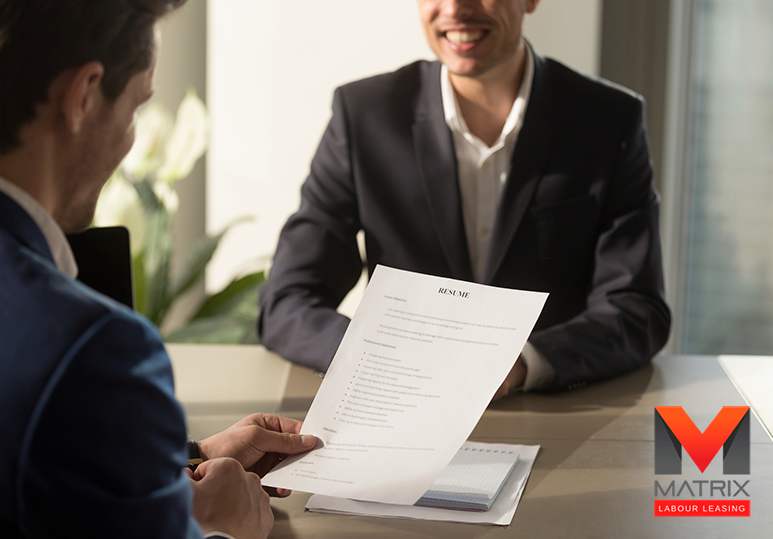 At Matrix Labor Leasing, we provide efficient staffing solutions to help you find qualified employees that match specific job requirements or skills, making effective communication on your job site much easier. Active listening refers to when you truly focus on the speaker, making every effort to process their meaning instead of letting your mind wander somewhere else. This is essential for good client management. Often just by listening to your clients you can solve problems, increase accuracy and prevent any potential conflict. Mirroring: Subtly match your client’s gestures and expressions while they are communicating with you. This shows empathy and understanding. Ask questions: Ask relevant questions to clarify statements and show attentiveness. NEVER interrupt your client - wait for a natural pause before raising any questions. Make eye contact: This encourages the speaker to keep on speaking as it indicates you are paying attention. Reflection: At times you can rephrase what they’ve said and repeat it back to them. This shows the client you are paying attention and also gives them a chance to correct you, to avoid any misunderstandings. 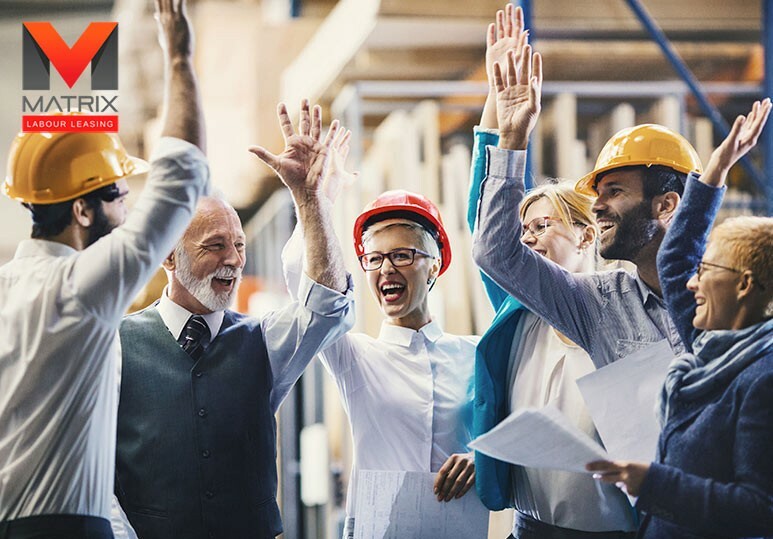 Updating your clients on the progress of the construction project is one of the best ways to build and maintain trust throughout the working relationship. Remember that every client is different: some may want hour-by-hour updates while others prefer to wait until the end of each day or week for a report. In your initial consultations, make sure to ask your clients their preferred method of contact and then make sure you stick to that scheduled. To learn more about how to improve productivity on your worksite or about our professional construction staffing solutions in Calgary, contact our office at 1-866-666-9520.